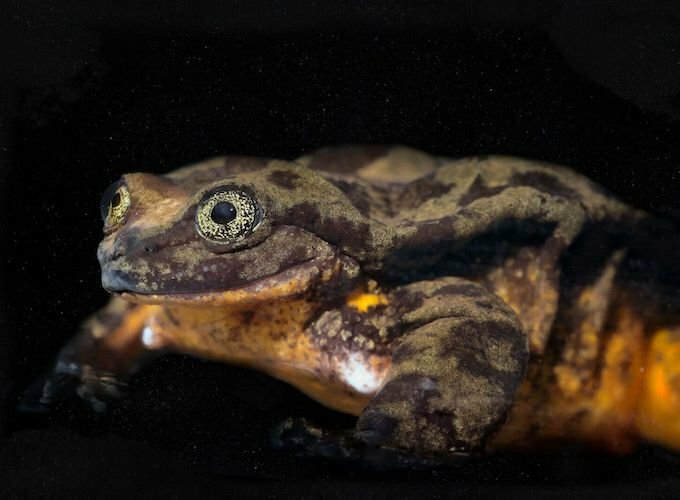 Following last year’s Valentine’s Day campaign to help rare Sehuencas water frog Romeo find a mate, researchers have stumbled upon a miracle – Juliet herself! This is a tale of a lonely Romeo who finally found his Juliet - all thanks to the unwavering support of some incredible humans (and an unorthodox date-finding method!). 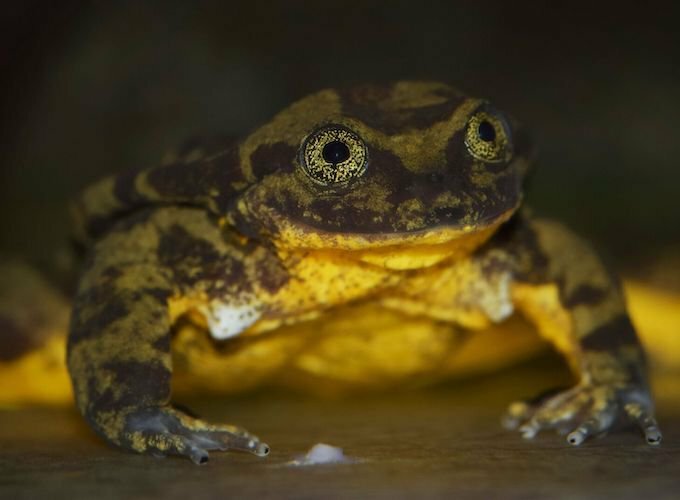 Thought to be extinct or near extinction, the survival of the Sehuencas water frog species has been given a major boost after scientists discovered five of the frogs during a campaign-funded expedition into a remote Bolivian cloud forest. 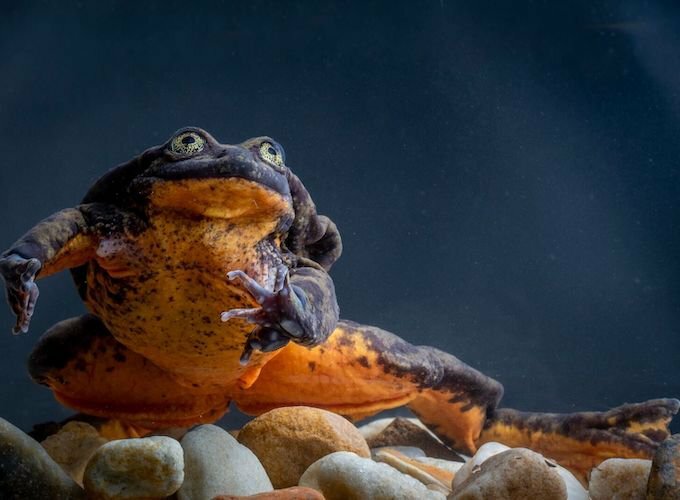 Last year, the story of lonely Sehuencas water frog Romeo captured worldwide attention after online dating site Match created him a dating profile for Valentine's Day. The aim: to raise much-needed funds to support expeditions into remote areas of Bolivia in the hope of finding Romeo a female love interest - and thus helping to ensure the species' survival. Today, two females and three males have joined Romeo at the Alcide d'Orbigny Natural History Museum's conservation centre in Cochabamba City, Bolivia. Of the two females, one has been selected as the ideal Juliet for the longing Romeo. 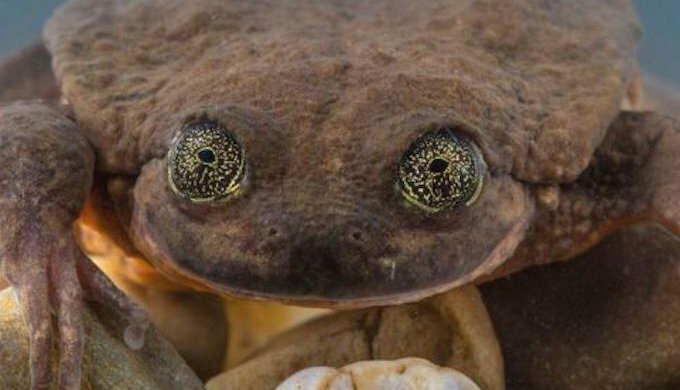 Until just recently, few believed the Sehuencas water frog still remained. Researchers and biologists had witnessed their numbers drastically decline due to habitat loss, pollution, introduced species, climate change and devastating diseases. Prior to the recent expedition, Sehuencas were last spotted in the wild more than 10 years ago. At this time, Romeo, along with a handful of others, were brought to the conservation centre as part of a breeding program to rebuild the species’ numbers. 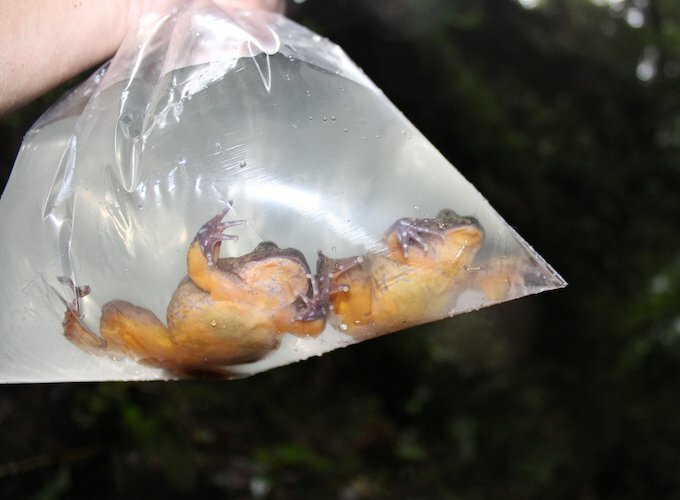 However, the breeding program hit a devastating blow with the unexpected loss of the remaining captured frogs. Romeo found himself alone and with no mate to breed with. Despite numerous expeditions to find Romeo a mate, hope of preventing extinction for this water-dwelling frog began to turn to despair. And Romeo's life of solitude would last for 10 lonely years. They say patience is a virtue and it seems they might just be right! Romeo, in good health, is known to be relatively quiet and docile - more of an introvert. His Juliet is anything but! Active, loud and constantly jumping about, Juliet appears to be in her prime to produce the next generation of Sehuencas. But despite their differences, they do share one thing in common - a love for food! 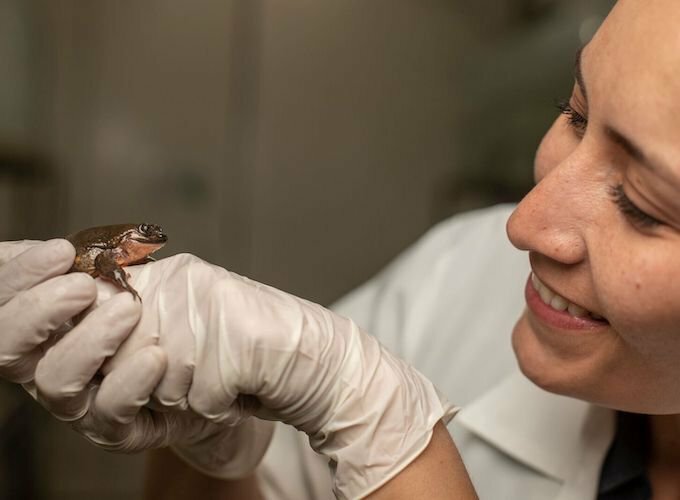 Juliet is currently spending time in quarantine, adapting to her new surroundings and being treated for any signs of the deadly infectious disease, chytridiomycosis. Once all clear, Romeo will then meet his Juliet. If you'd like to follow Romeo + Juliet on their journey together, you can follow Romeo on Twitter where he shares his thoughts on dating, love and romance. You can also sign-up to the Global Wildlife Conservation's blog, mailing list and social media platforms (Facebook, Twitter and Instagram) and the Alcide d’Orbigny Natural History Museum’s Facebook page. They say opposites attract, so let's just hope it rings true for these two - and the future of the Sehuencas is sealed! Think cat trees are old news? Make kitty stairs instead!